Saturday, March 21, 1:30 p.m. – 3:00 p.m.
Once considered a last resort for authors unable to place manuscripts with traditional publishing houses, the practice of self-publishing, either printed books or ebooks, has mushroomed in recent years. With long waits at established publishers, even experienced authors are joining the ranks of those who prefer to take control of their “product.” But are self-published books really given the same respect? How are they perceived by booksellers, reviewers, and readers? Can they compete in the marketplace? David Leach is an associate professor in the Department of Writing and the Director of UVic’s Technology & Society program. A former editor at Monday and explore magazines, he is the author of Fatal Tide: When the Race of a Lifetime Goes Wrong and is working on an investigative travelogue about Israel/Palestine. Read an interview with David about his role as the self-publishing panel moderator. Writer Mary Hughes has been intrigued by the concept of Publishing on Demand since the early 90s when she met John Norris, the founder of Victoria-based Trafford Publishing. Her first book, Frank Welsman, Canadian Conductor, a hybrid memoir/biography/musical history was published with Trafford in 2006. Changing genres, Mary published her next effort, the autobiographical The Life and Times of the Floathouse Zastrozzi with First Choice in 2011. Currently Mary is at work on something completely different, an imagined biography, in epistolary format, imaginatively titled Imagining Violet. She’s not sure if it’s historical fiction or creative nonfiction. 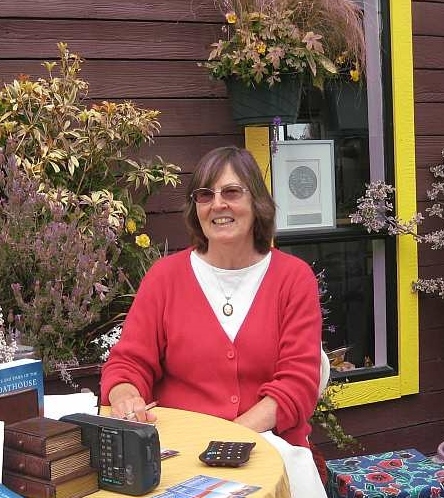 Mary has lived and worked on Salt Spring Island since 2002, when she and her husband moved their floathouse from the harbour in Victoria to a neighbourhood on Salt Spring. 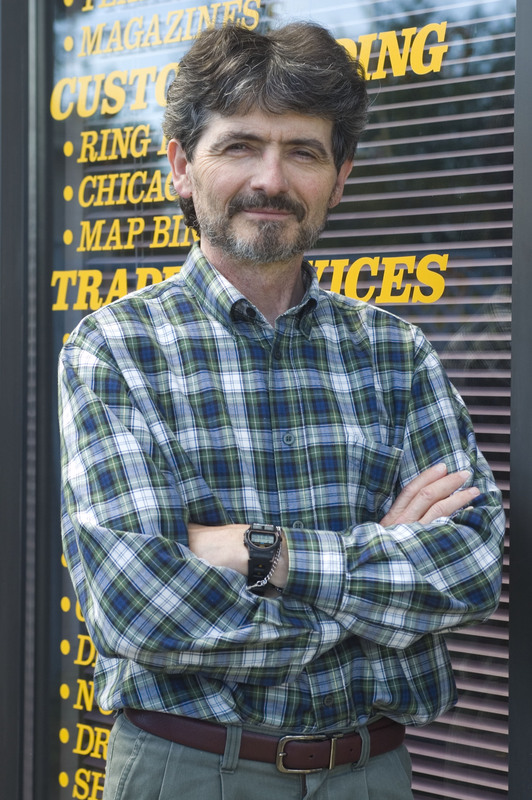 Patrick O’Connor is the co-owner of Victoria Bindery and its wholly owned self-publishing subsidiary, First Choice Books. Victoria Bindery has been in operation since 1958 and was incorporated in 1988. The company has been owned by three families who raised eight children in the bindery. Patrick has a degree in German, with a minor in linguistics. He has worked as a technical editor and proof reader in Vancouver, and in a Victoria print shop. Originally from Peterborough, Ontario, he is a world explorer having lived, worked, studied and travelled in Europe, Mexico, the U.S. and Asia. He has made the West Coast his home for 25 years. Over the past four years he has worked with hundreds of self-published authors, helping them fulfill their self-publishing dreams. 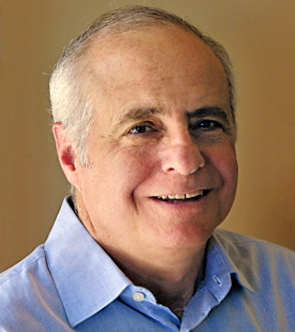 Sid Tafler is a writer, editor, and teacher. He served as correspondent and columnist for the Globe and Mail and editor of Monday Magazine. He has contributed to more than 50 publications in Canada, the U.S. and the U.K., and is author of Us and Them, A Memoir of Tribes and Tribulations. Tafler has served as a writing instructor at UVic, Camosun College, and Mount Royal University, and was writer-in-residence at the Festival of Written Arts in Sechelt, B.C. This summer, he will lead a workshop in writing memoir and personal experience at the Metchosin International Summer School of the Arts.